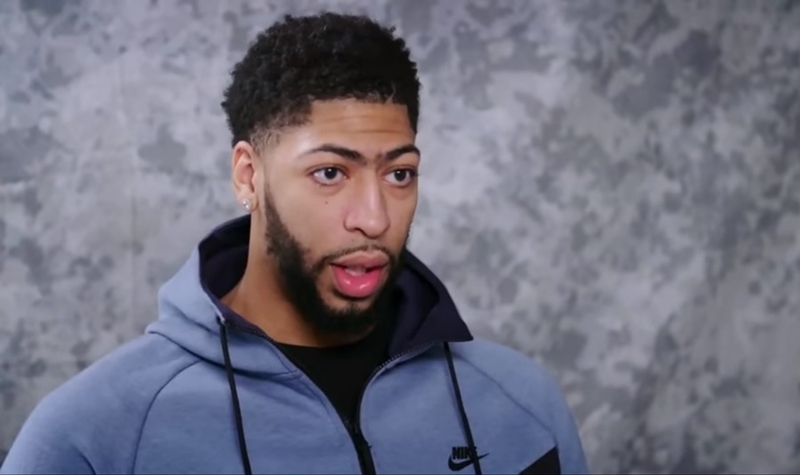 The Anthony Davis narrative has yet to die down in the NBA ecosystem even though the trade deadline has come and gone. It’s been heavily speculated that the next destination for the 26-year-old is the Los Angeles Lakers. And while some would call this decision petty, others are saying that it was the right move for the Pelicans despite the trade package that would’ve landed the organization with several promising cores. Weeks after the trade deadline ended, Brandon Ingram and Lonzo Ball were hurt. Granted, both players’ injuries aren’t that extensive, but their value has undoubtedly been affected. Now, Lakers would have to wait for Anthony Davis to reach free agency to potentially acquire him. At the moment, the Celtics are next in line to make a play for the five-time All-Star. The team has a trove of assets that they can offer the Pelicans for Anthony Davis, the most enticing of which is Jason Tatum. Coming off his second year in the league, Tatum has proven his skills in the NBA and was part of the crew that took Lebron James and the Cleveland Cavaliers to a seven-game contest in 2018. For his part, Tatum did say that he understands the business side of the league and would be honored to play for any team that would have him. And this maturity is also another reason why the young player is being touted as a future superstar in the NBA. As for Anthony Davis, he still has one more season left with the Pelicans before entering free agency. He has already said that he’s not interested in re-signing with the team despite the supermax deal that he was offered.